What beautiful places have you ventured to lately? 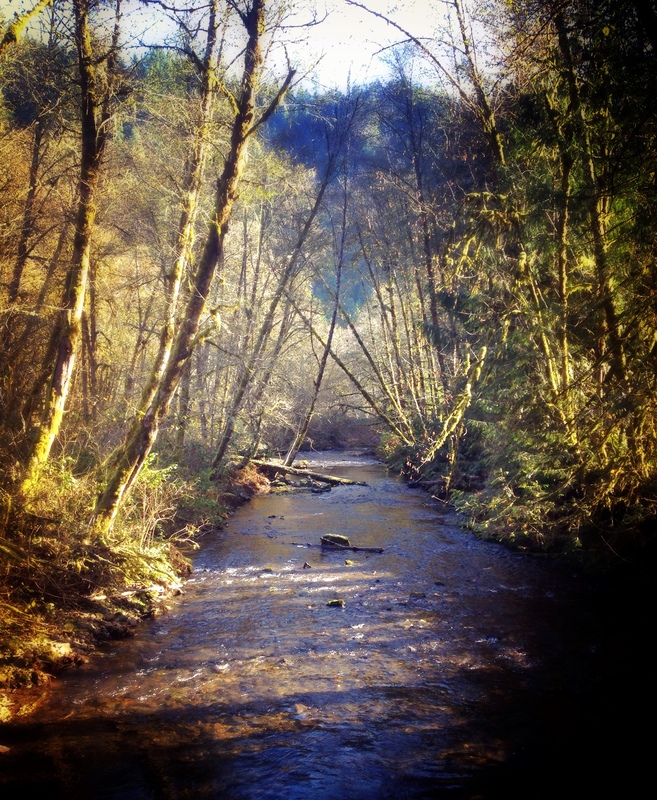 Posted in life, northwest, photographyTagged beauty, creek, iphone photography, nature, nature photography, Northwest, oregon, outdoors, pacific northwest, Pacific NW, photograph, photography, photos, pictures, random, trees, whittaker creekBookmark the permalink. Aaaaaaaaaaaaaaaaaaaaaargh! This makes me want to be back in Oregon right now! So beautiful.